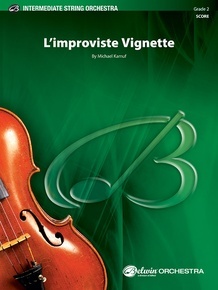 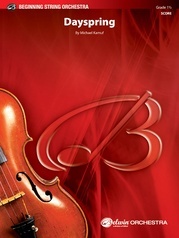 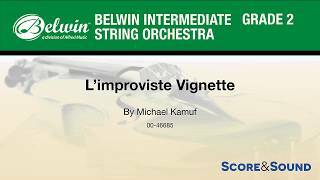 "L'improviste Vignette" is a bold and energetic work for young string orchestra by composer and educator Michael Kamuf. 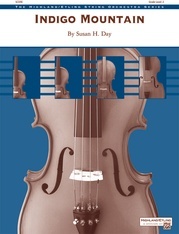 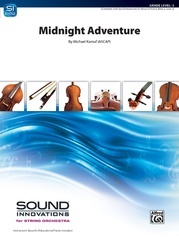 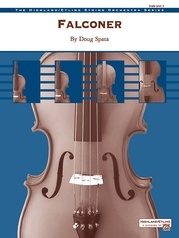 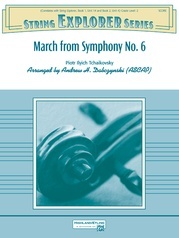 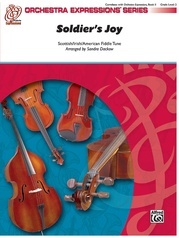 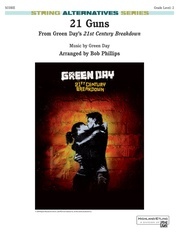 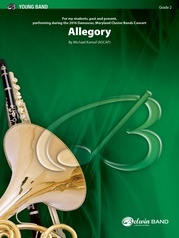 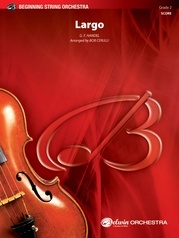 The interesting melodic and accompaniment passages will keep all players engaged. 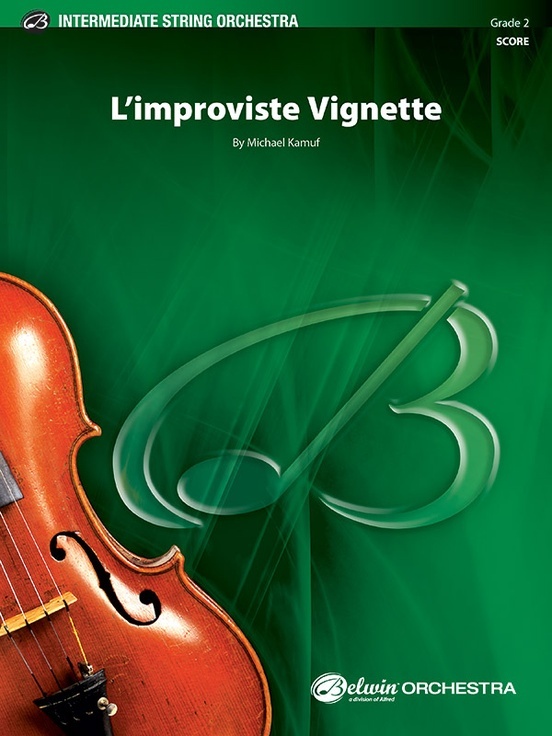 Using flowing melodies with strong harmonies and bold rhythmic figures, this piece works perfectly as an opening or closing selection for concerts and festival performances.